The Lada, the Moskvich and the Zaporozhets are classic cars, albeit not the kind you go to a vintage auction to buy. Characterised by their basic, boxy design, these Soviet “people’s cars” were born out of a culture that looked down upon consumerism, and have been much ridiculed in the West. However, one British photographer, Tom Marsden, found them irresistible, and went on a mission to capture these Soviet relics. 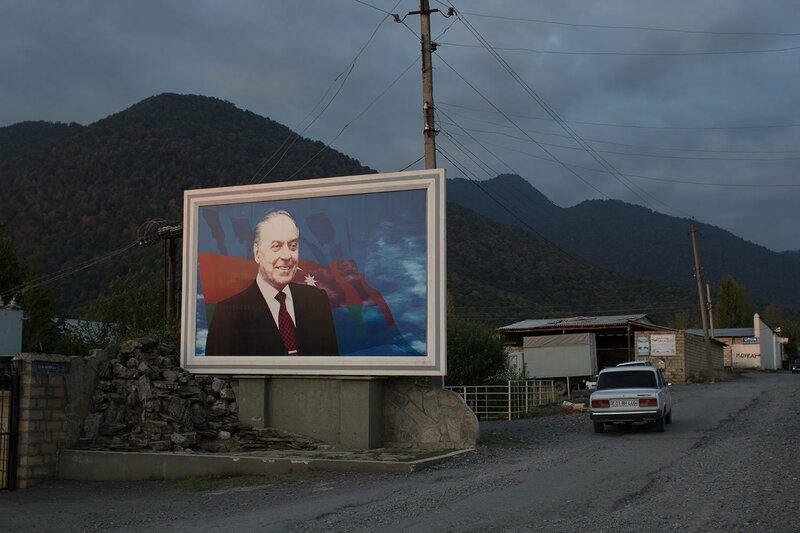 After travelling and working across the former Soviet territories, Marsden settled in Azerbaijan in 2014 and has photographed the country for his documentary projects A Waltz With Banine and Land of Milk and Honey. “I’ve always been aesthetically attracted to Soviet cars for their simplicity and retro quality, and as symbols of a bygone era and way of life. 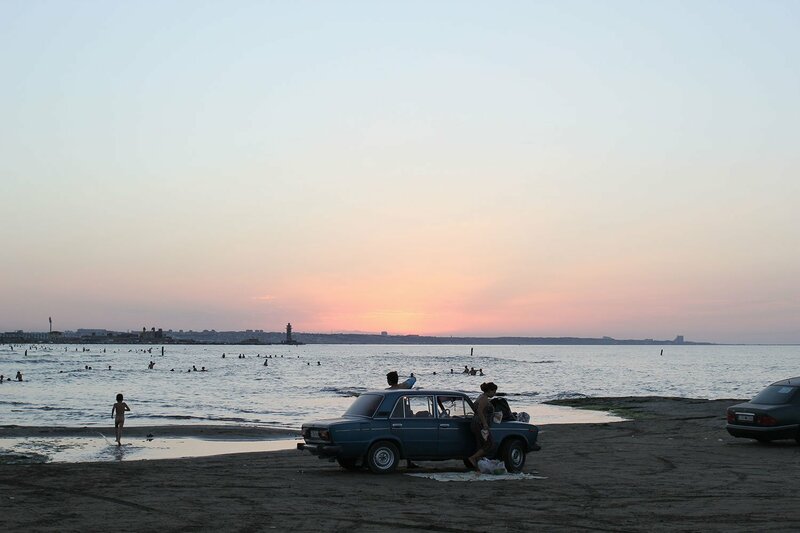 But when I arrived at the beaches around Baku on the Caspian Sea that first summer I felt that there was something special about these old Soviet cars in Azerbaijan. A row of Zhigulis, Moskviches and Volgas were parked right up against the sea, and nearby families prepared tea from steaming samovars and car radios played a blend of Azerbaijani, Turkish and Russian hits. 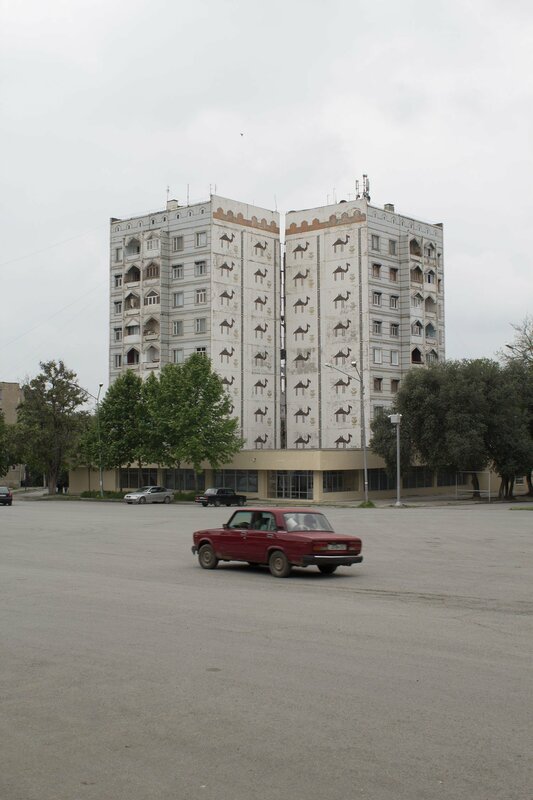 It was a timeless scene of everyday life away from the modern high-rises and traffic jams of Baku and I suppose this set me off on the project, which naturally evolved into a journey around contemporary Azerbaijan through its old Soviet cars,” he continues. 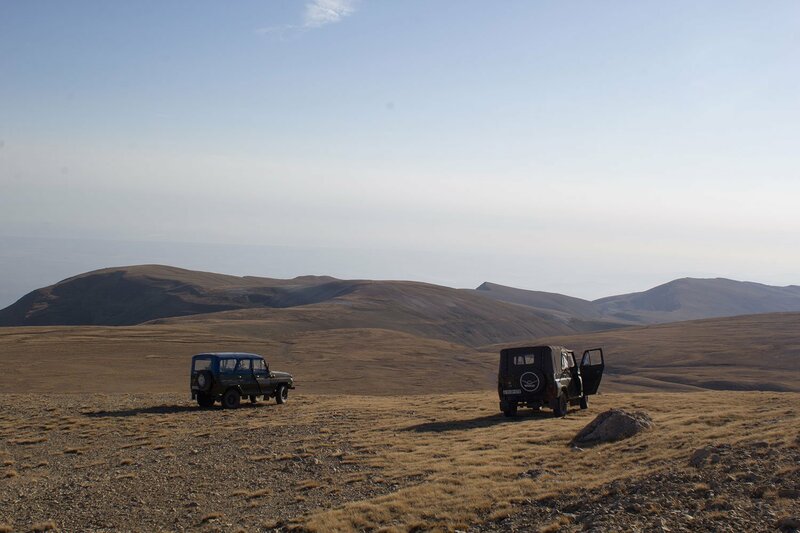 For Lada Landscapes, the photographer journeyed to every corner of the country; from Quba and mountainous Shahdag in northern Azerbaijan, to the coast of the Caspian sea, to the autonomous republic of Nakhchivan, photographing Soviet cars amid biting blizzards and spectacular settings. The Soviet Union had many automotive factories, which gave rise to adjoining monotowns. One example is the Russian city of Tolyatti, home to the giant AvtoVAZ factory, where the first Ladas were adapted from the Fiat 600 and released in 1970. 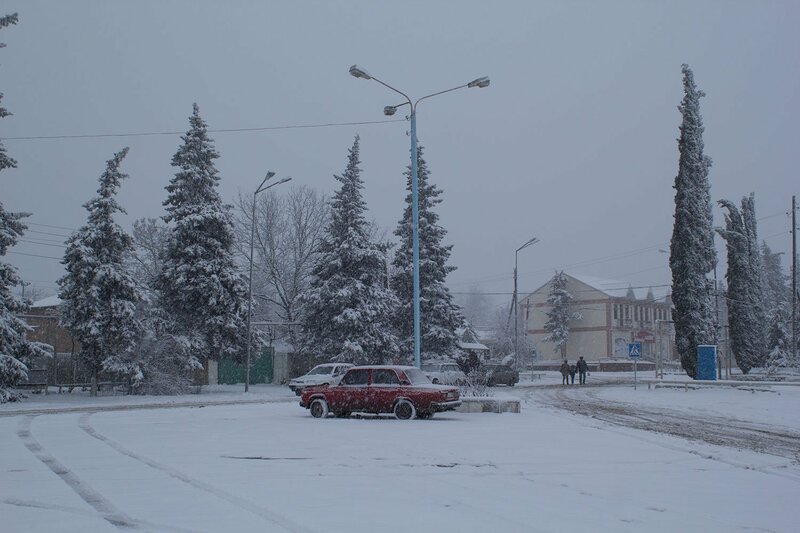 Marsden himself had spent some time living in the neighbouring city of Samara. “In winter the huge Volga river froze over and we used to go skiing in the surrounding Zhiguli Mountains. It only recently occurred to me that this is where the ubiquitous Zhiguli (branded Lada for export) got its name,” he recalls. 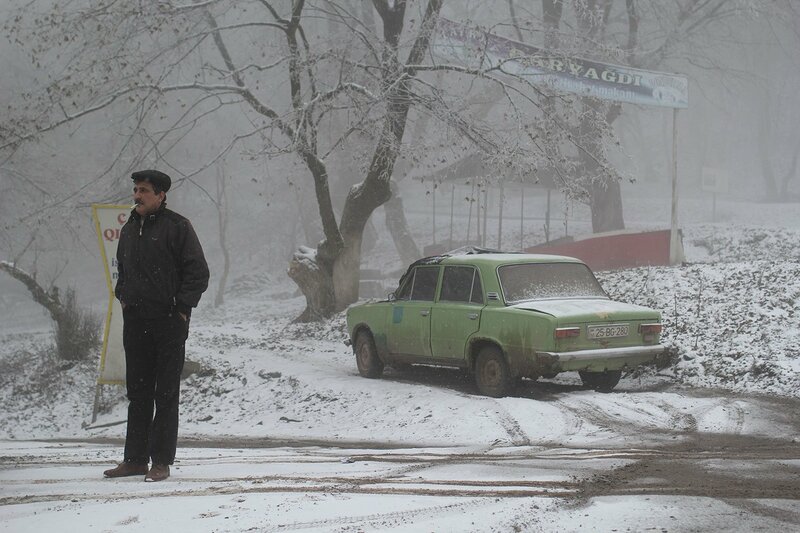 Despite having an automotive industry, the Soviet Union lacked a car culture. Owning your own car was a rarity which usually involved having to borrow money from family and friends and wait as long as 10 years before it arrived at your front door. Those in bureaucratic ranks or the military could afford the much more luxurious Volga or Zil. Today, these cars are the cheapest alternatives to Western car brands. 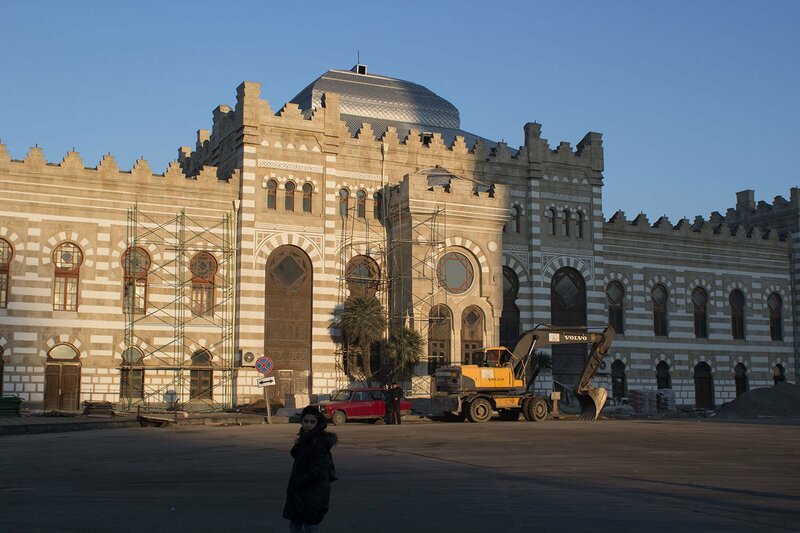 “Soviet cars are largely disappearing from Baku but are still very much part of the fabric of life in the regions. 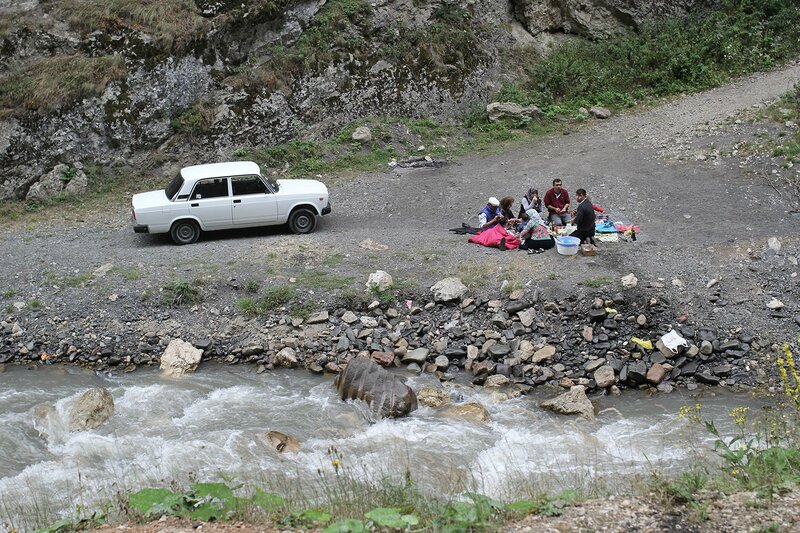 For many families in remoter parts of the country, a Zhiguli is both a valuable workhorse and the most affordable means of getting from A to B,” says Marsden. 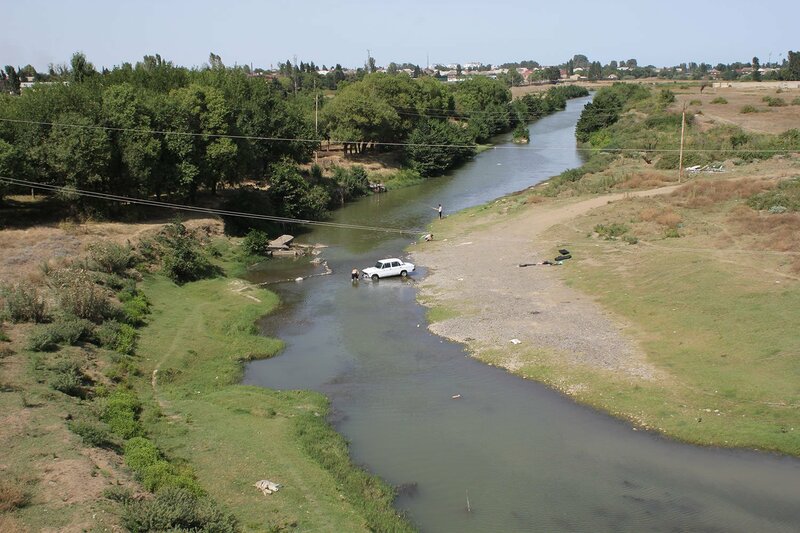 You can find a BMW or Ford anywhere in the world. Yet the Soviet car is imbued with a historic symbolism like no other: you can tell a lot about what a country has been through by hitching a ride in a Zhiguli. 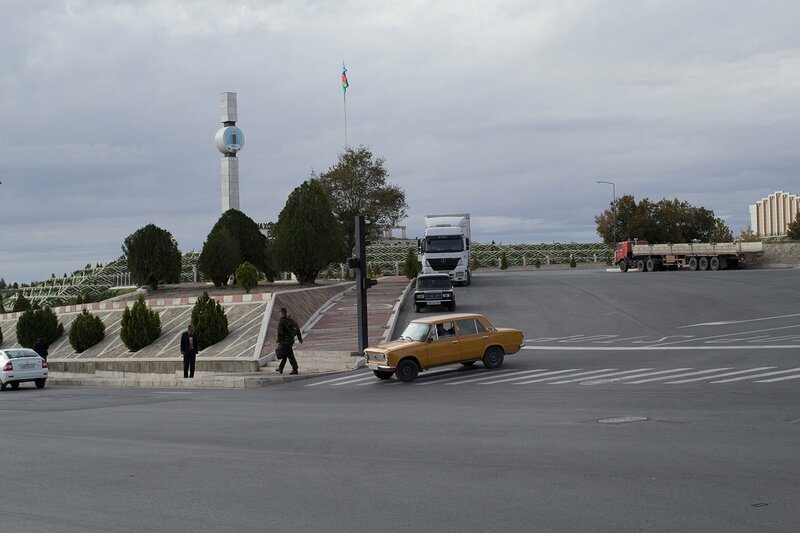 “In Azerbaijan this is quite striking, because in the West we tend to associate the USSR with Russia and Eastern Europe, but culturally Azerbaijan is something quite different; far closer to other Turkic countries. 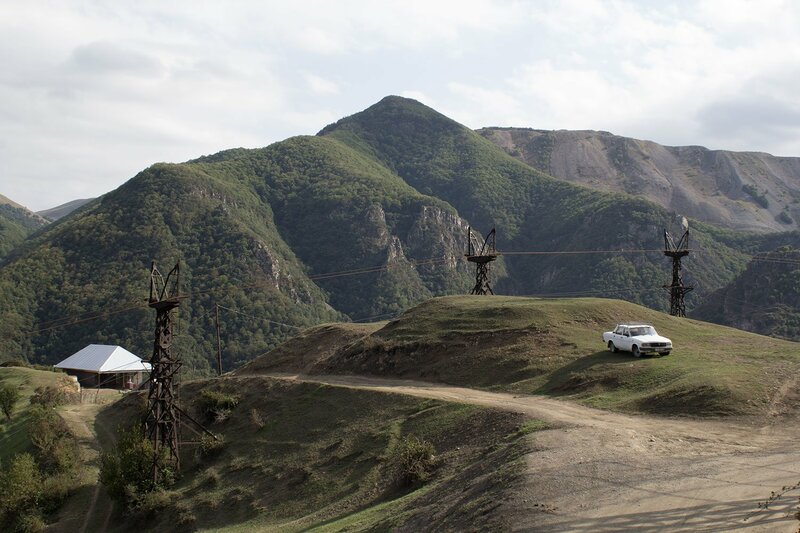 So, these Soviet cars provide quite a striking juxtaposition and make you think about how vast and ambitious the Soviet empire was,” Marsden concludes.